I used to watch some Sailor Moon back when I was in school and it was alright. Not enough to make me want the figures but still alright. The Figuarts Sailor Moon figures do look awesome though. "Moon Prism Power!" I'd kind of feel like a creep if I had these figures, but that's just me. TOTALLY agree with you on the One Piece Figuarts line though. I at least want a Roronora Zorro. Fullmetal Alchemist would be so awesome! Or an Inuyasha line would be cool too. But I'd much rather them finish the One Piece crew up to Chopper. We should have a section about anything not db/z/gt. We do it's called the general discuission thread. You should really check it out sometime. Uh huh, what section are we in? Lol. General can span from merch to funny stuff to personal questions. I'm just sayian, maybe it can make it more clean if we have a section for non dbz figures. Maybe where you can post your sailor moon or dc/marvel stuff. Speaking of companies. Is d-arts part of figuarts? Or are they two separate entities? 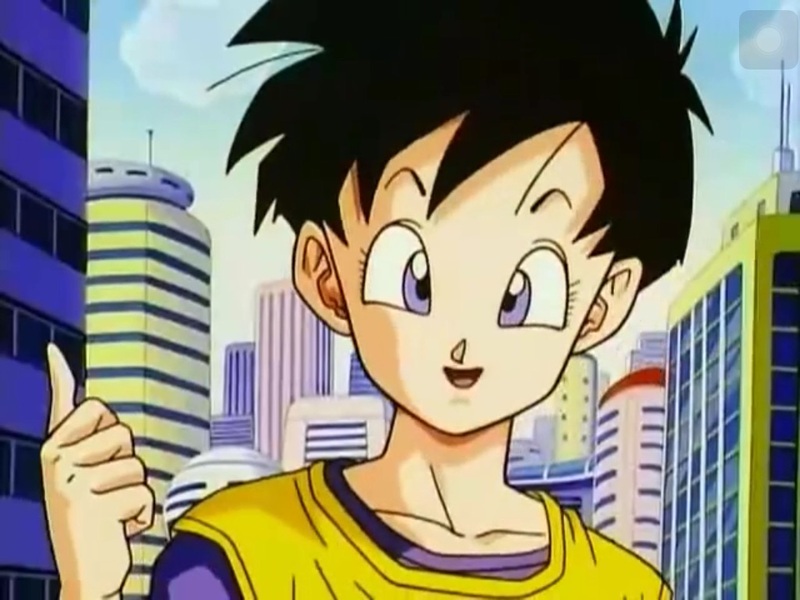 Yeah I understood what you meant Gohan I was just mostly messing with you. I think that's a pretty cool idea actually I could post alot more then since I won a ton of the old Marvel Legends line. Maybe have a general toy section like we have for the Dragon Ball toys with the "Catch of the Day", "Look What I Won" and "Check It Out" threads? I think they are linked kind of like S.H.MonsterArts are. They are all produced by Bandai. Thanks Aussie. I wasn't sure. Katekyo Hitman Reborn Figuarts would be cool, as well as Naruto, Attack on Titan, and Kingdom Hearts. I'd love for figuarts to make some Sword Art Online figures. Mostly because I'm not sure Figma is going to do any others besides Asuna and Kirito. Kingdom hearts would be an awesome line for figuarts. It'd be cool if they did some video game characters, but I guess those are pretty much covered by Figma and Play Arts Kai. As for other currently existing S.H. lines, I'm only interested in some of the Godzilla figures, but man are they expensive. 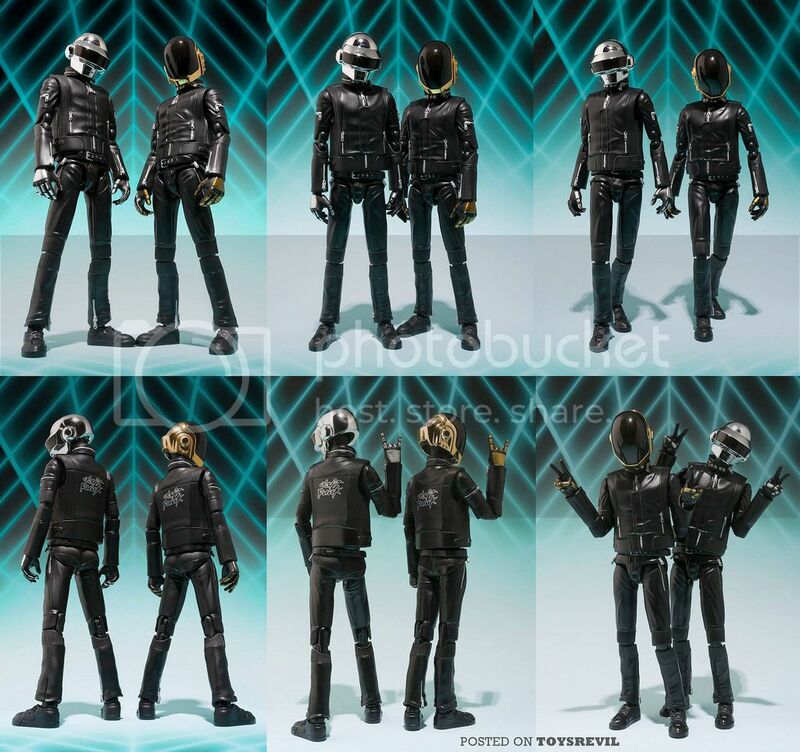 I don't know about you guys, but I'm stoked about the Daft Punk figures that are coming out. I want Figuarts to do some more music themed releases. I'd love to see a set of Gorillaz figures. It would also be nice to see the Misfits/Danzig and the Beastie Boys. The only other anime I want to see SHF make is Cowboy Bebop. There's not very many articulated figures for Bebop, aside from the big Play Arts Kai figures and a couple other big ones.